There is an excellent article at the Federation of American Scientists (a whistle-blower group) on the Pentagon desire to upgrade the B61 nuclear bomb. The B61 bomb is a cold war era gravity dropped tactical nuclear device delivered by jet fighter plane. This bomb, of which 180 in the USA’s nuclear arsenal are located in Europe under NATO agreements, is proposed for upgrade. The proposed upgrade is intended to refurbish the bombs and reduce their payload from roughly 400 kilotons to 50 kilotons, for purpose of making the use of the bombs ‘more acceptable’ in case of outbreak of war, in a sort of Orwellian logic that if the bomb is more easily used, that will make it less likely to be used. 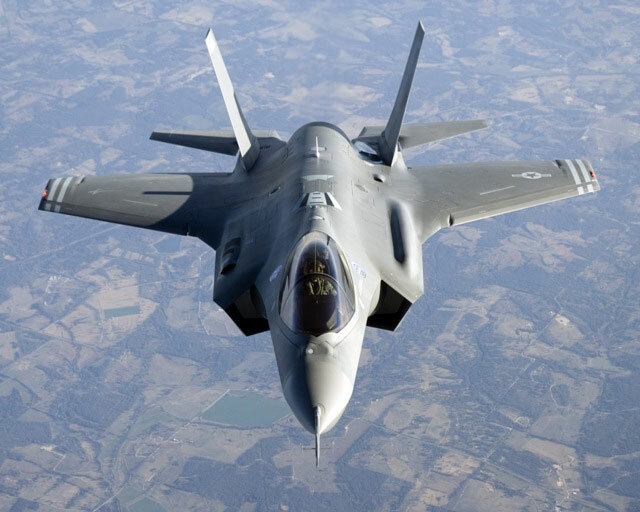 Reality is, this upgrade converts the B61 into a patent offensive weapon when adapted to the new F-35 stealth fighter-jet proposed for deployment in NATO. 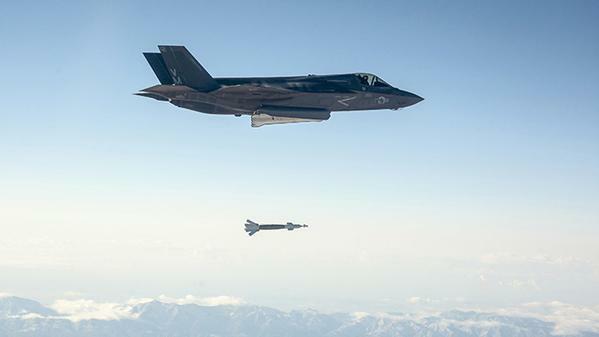 Setting aside Iran and looking at the USA and NATO’s ever-growing aggressive stance with Russia (recalling the 180 B61 nuclear devices are located in Western Europe), it does well to examine what reducing the B61 to an ‘acceptable’ nuclear device for use in combat implies. The proposed ‘upgraded’ B61 of 50 kilotons is roughly 4 to 5 times the size of the bomb that destroyed Nagasaki. According to ‘Homeland Security’, a single 10 kiloton device (smaller than Nagasaki at 12 kilotons) will contaminate approximately 5,000 square kilometers (twice the area of Luxembourg) and displace one half million people. 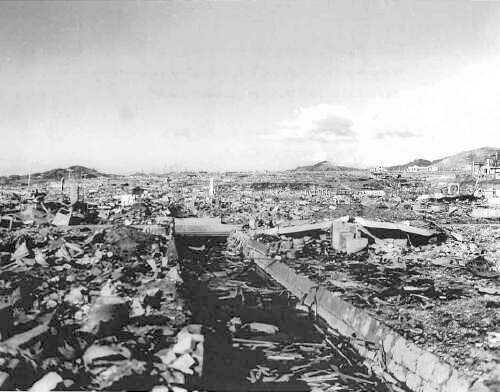 The math is simple: 5 x Nagasaki x 180 upgraded B61 NATO bombs = up to 4.5 million square kilometers area contaminated and potentially 450 million people displaced. This is one half of all the area of Europe and more than one half of all of Europe’s population. Bottom line: How many of you are comfortable with our Christian fundamentalist Pentagon & NATO, essentially a Christian Taliban or people who actually believe in literal Armageddon, upgrading tactical nuclear weapons to ‘acceptable’ for use in upcoming conflict?